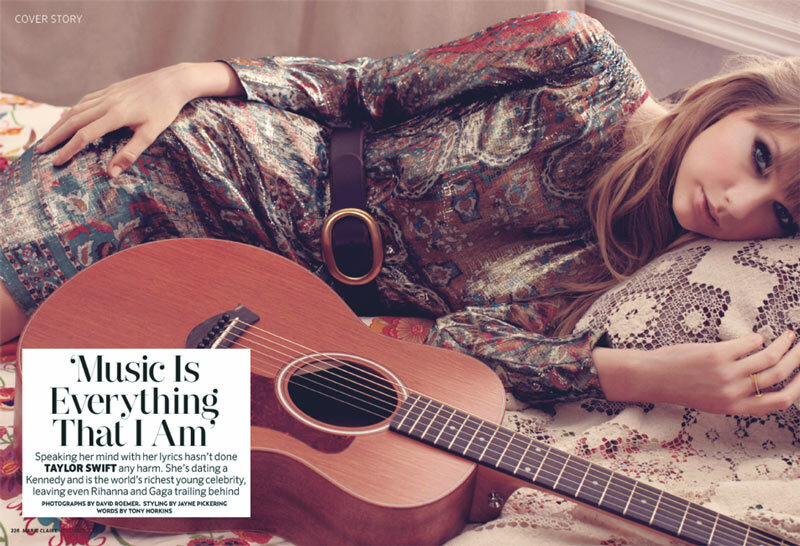 Taylor Swift for Marie Claire UK! To celebrate the release of Taylor Swift's fourth album RED, I couldn't help but devote a post to Taylor! Dressed in Valentino, Taylor Swift is gracing the cover of Marie Claire UK's November 2012 issue.